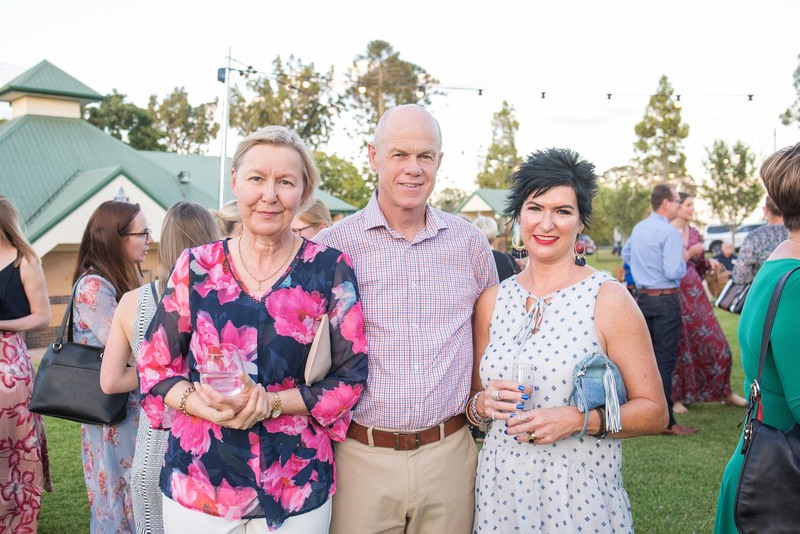 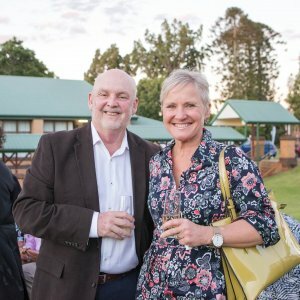 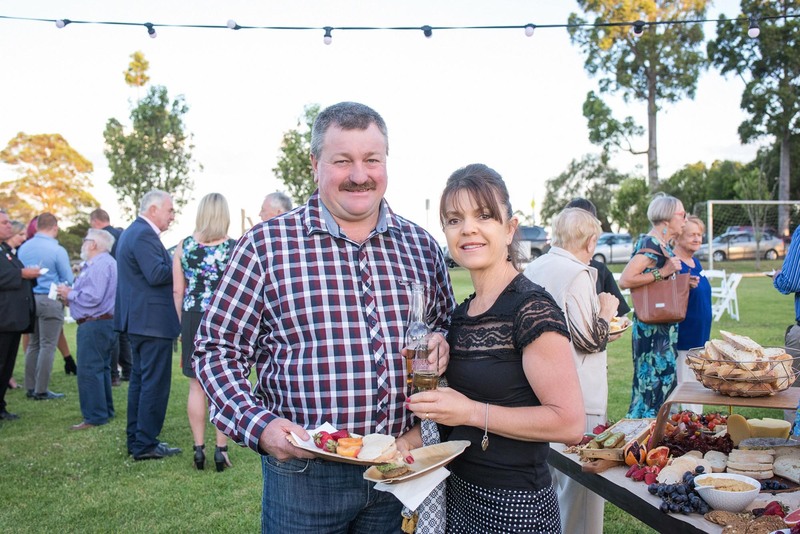 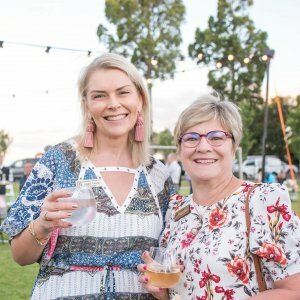 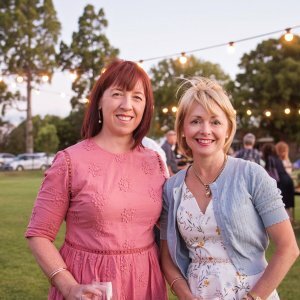 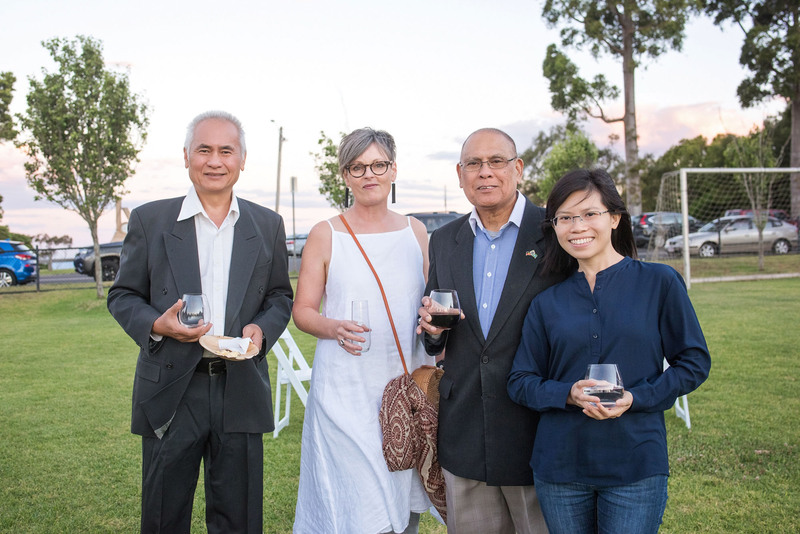 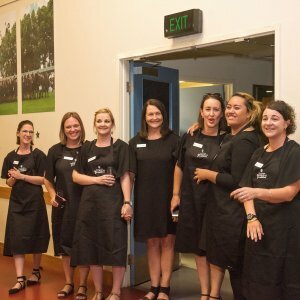 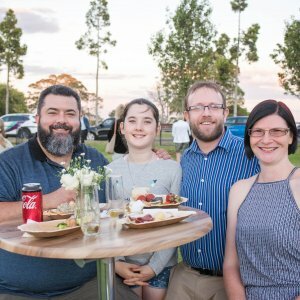 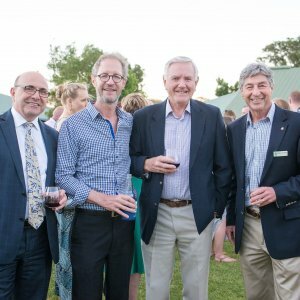 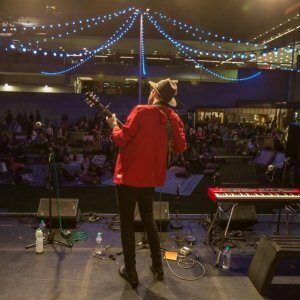 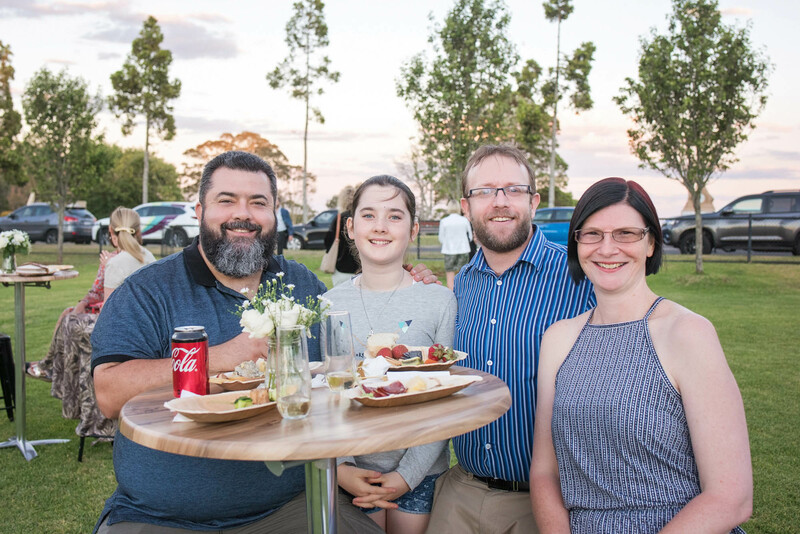 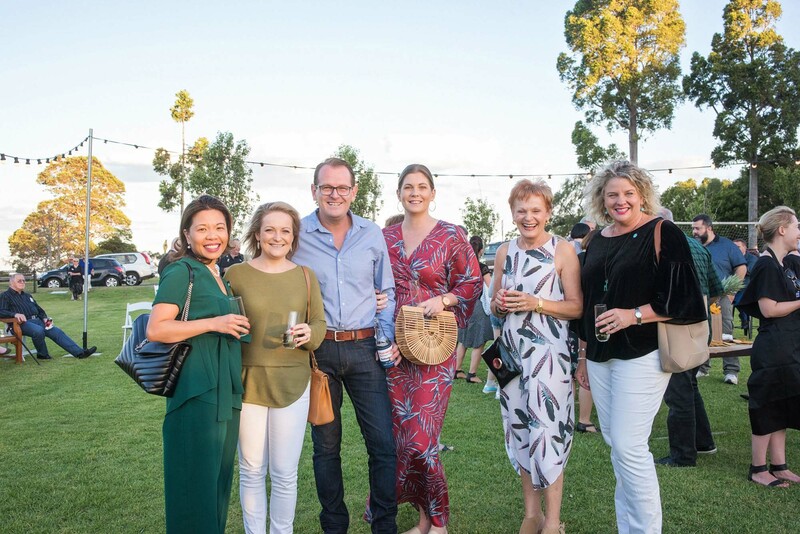 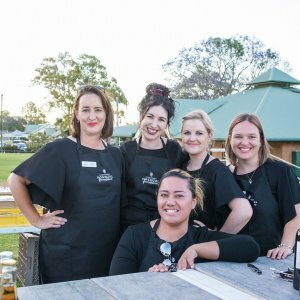 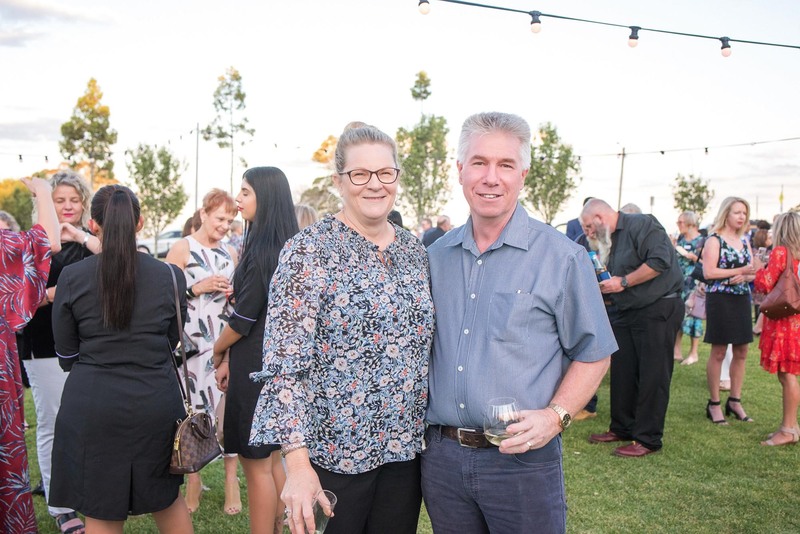 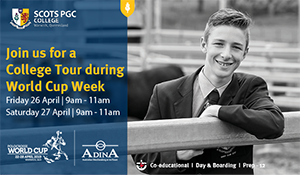 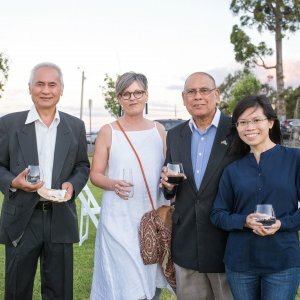 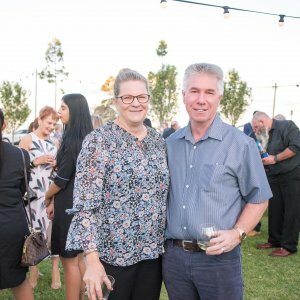 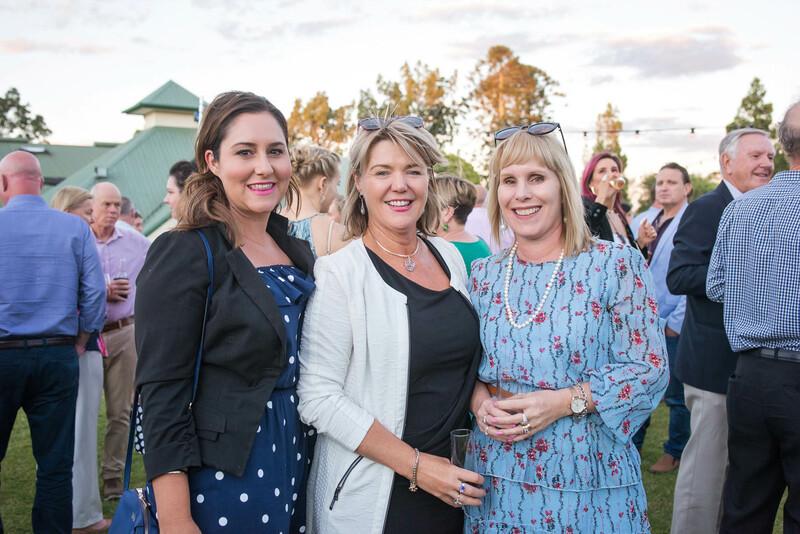 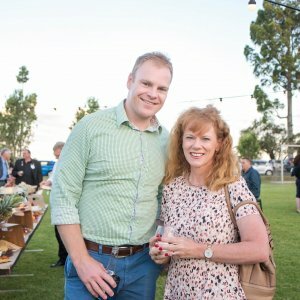 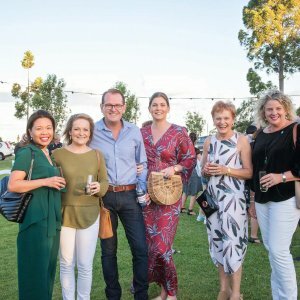 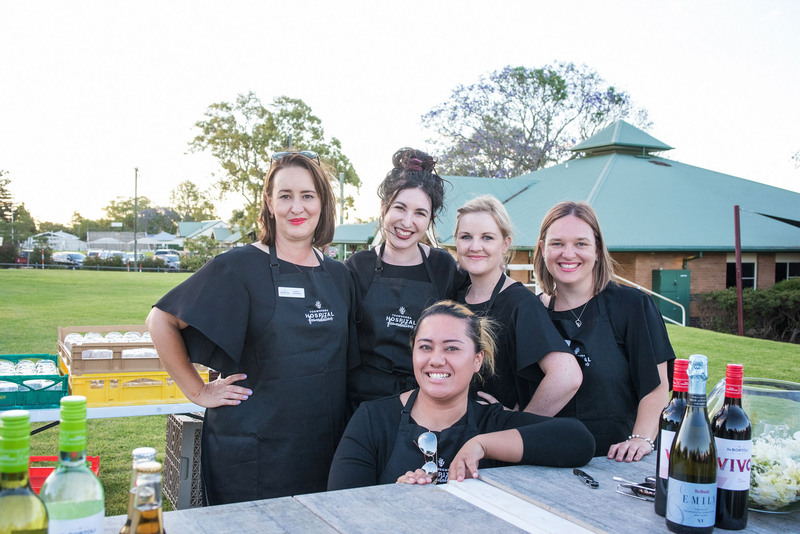 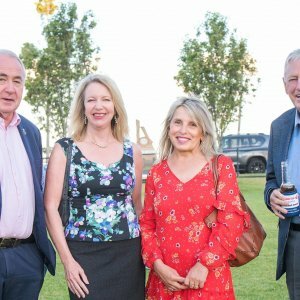 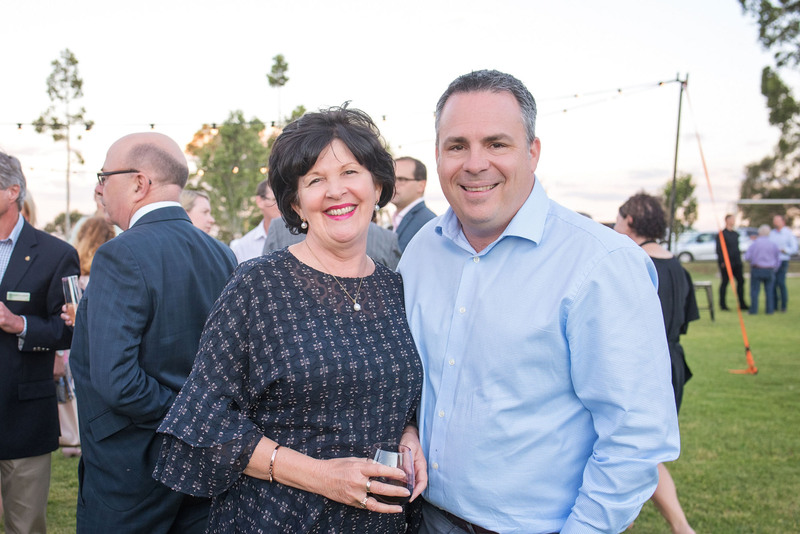 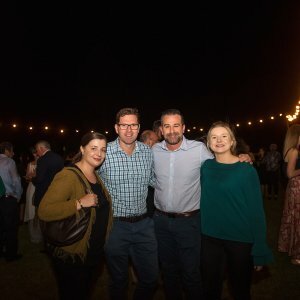 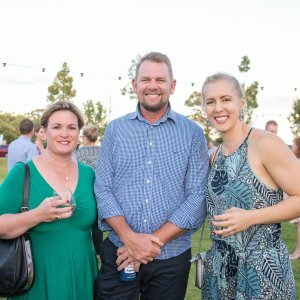 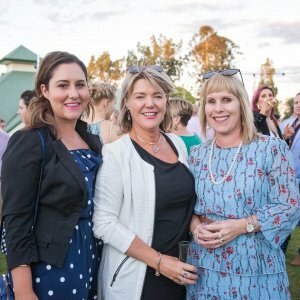 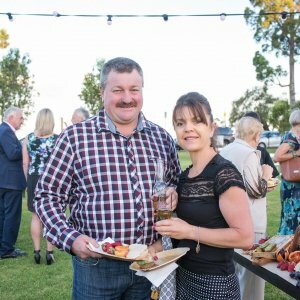 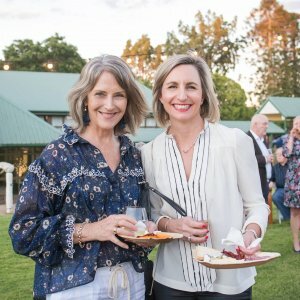 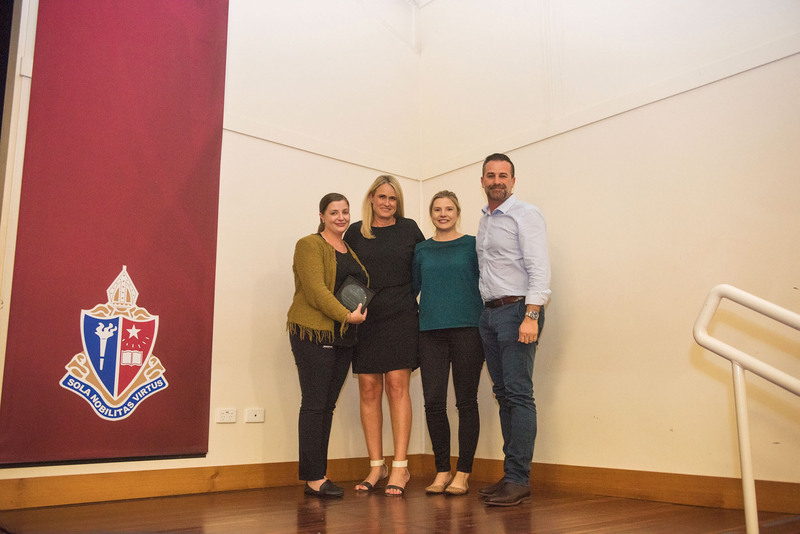 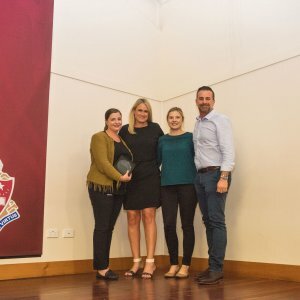 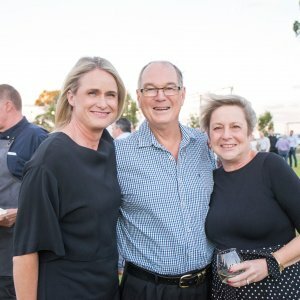 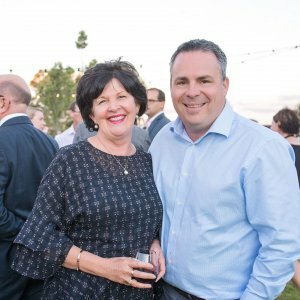 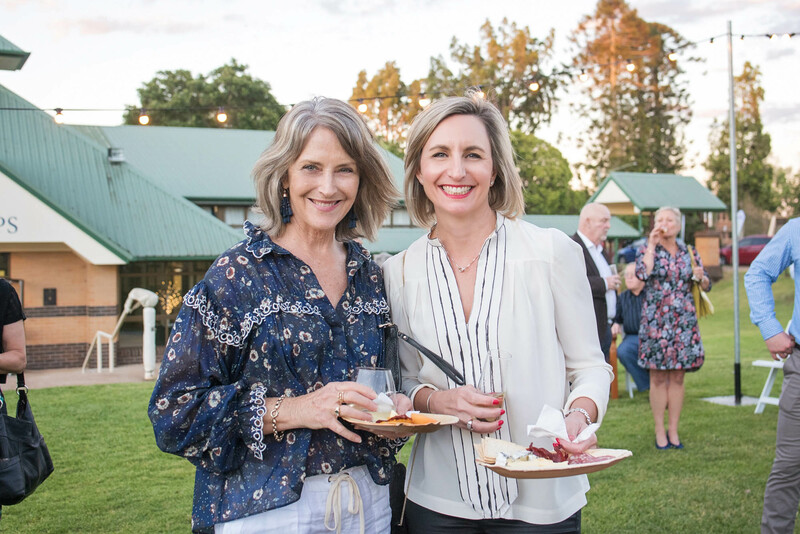 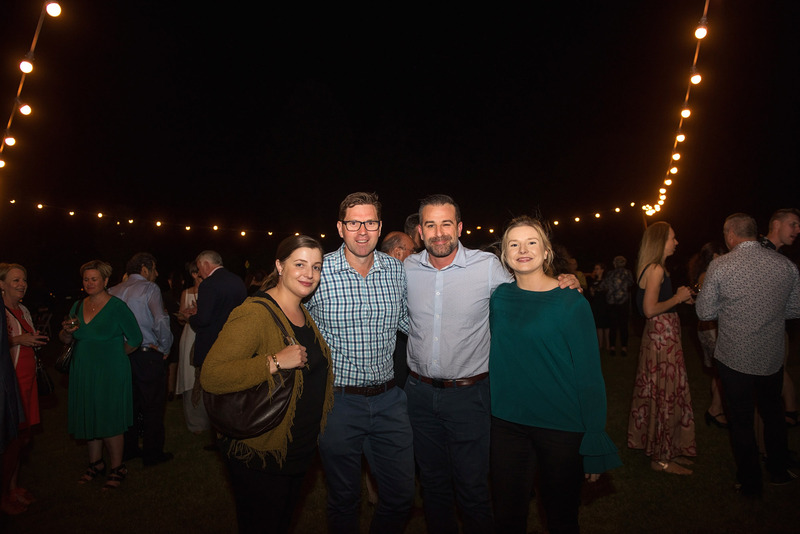 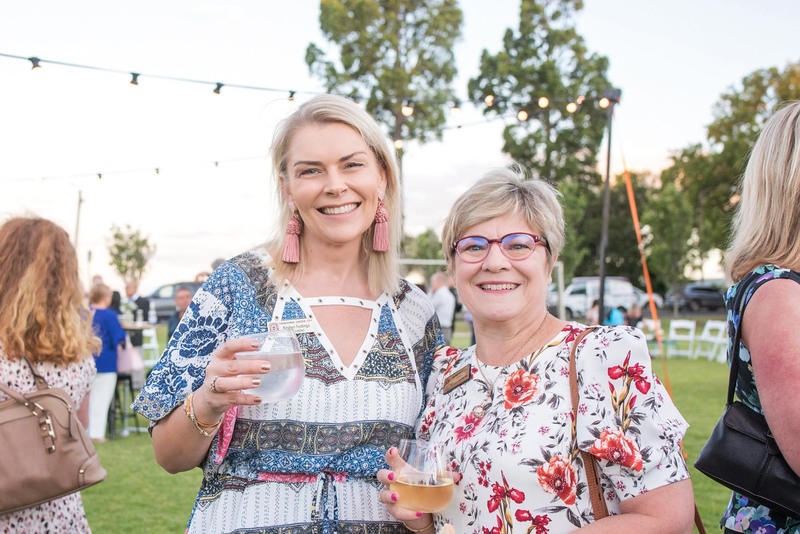 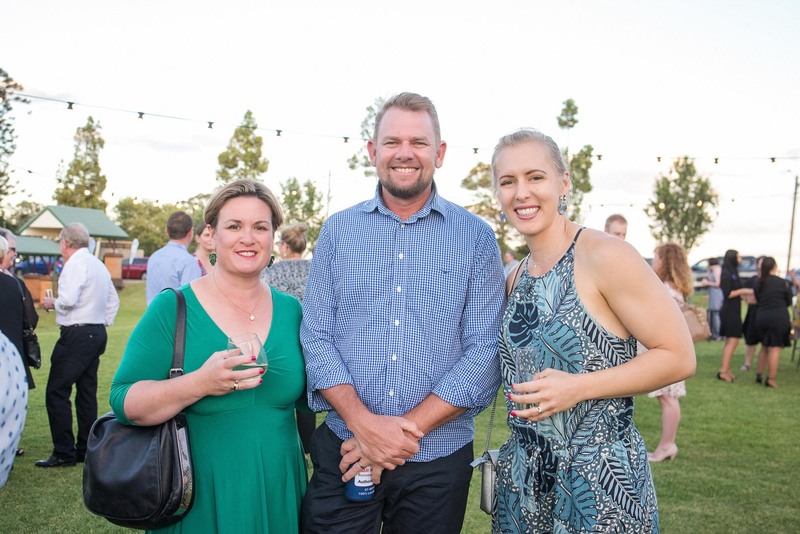 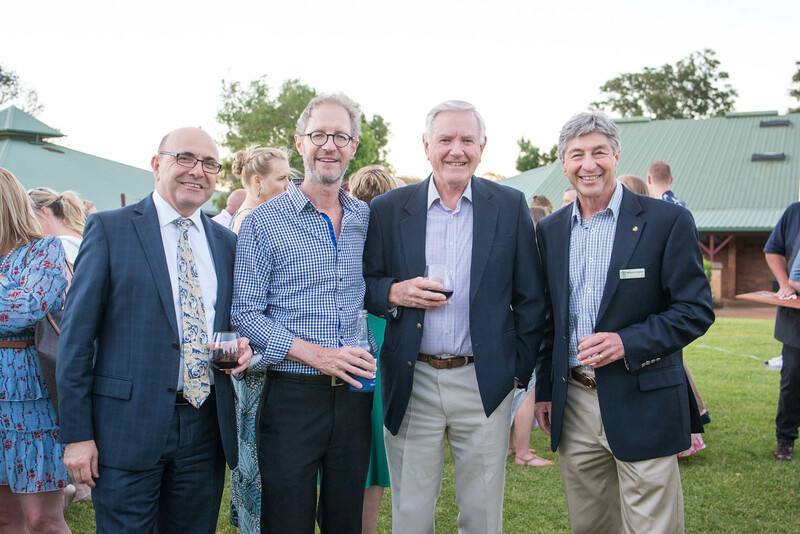 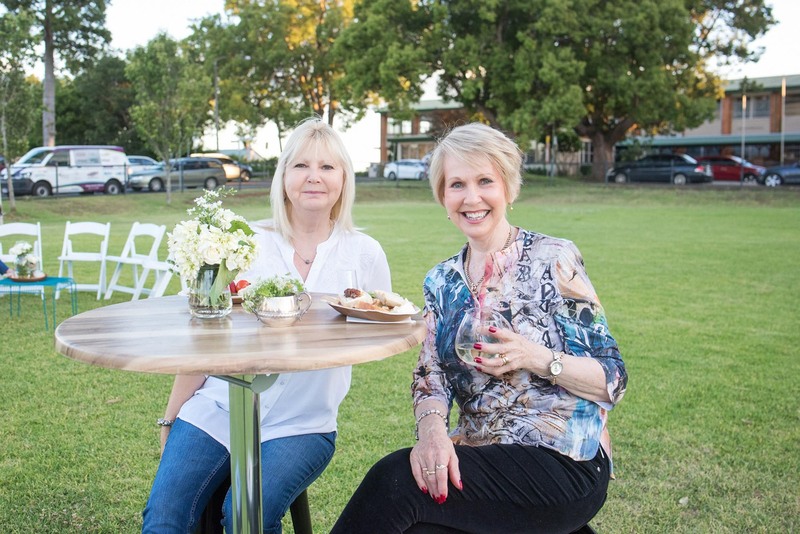 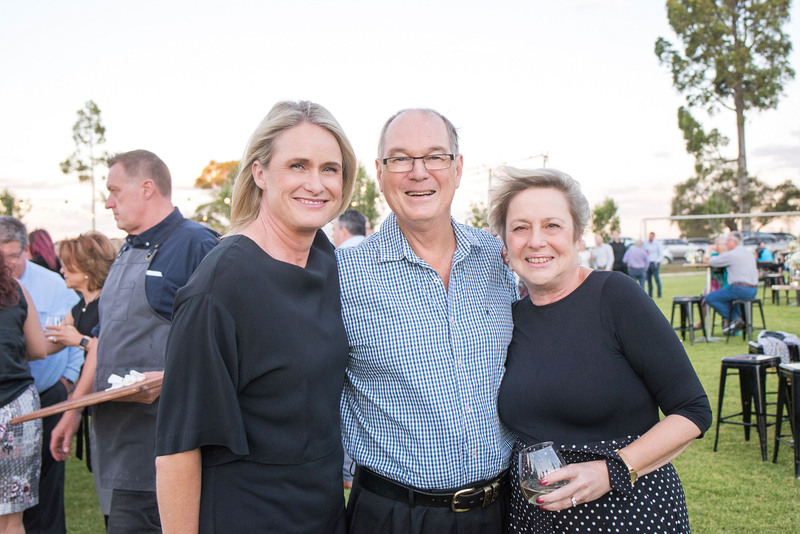 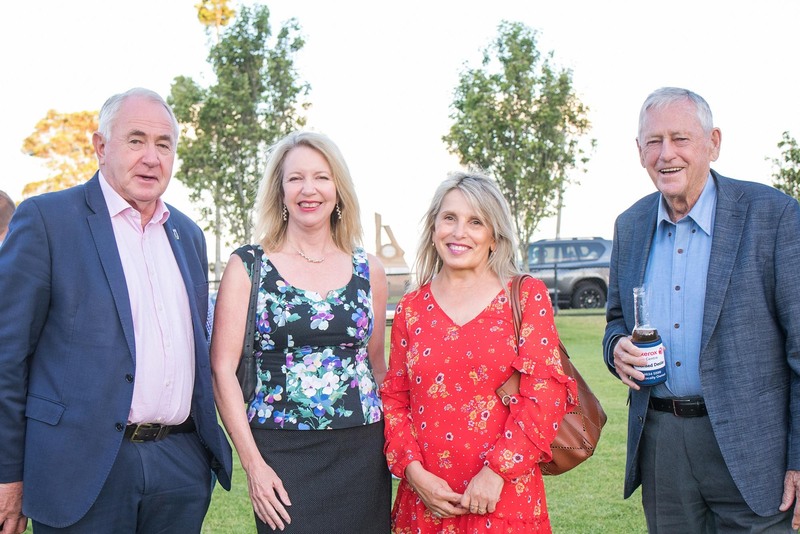 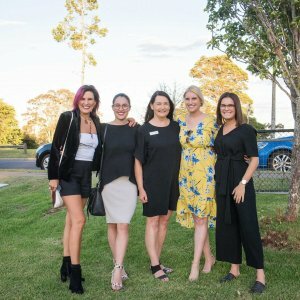 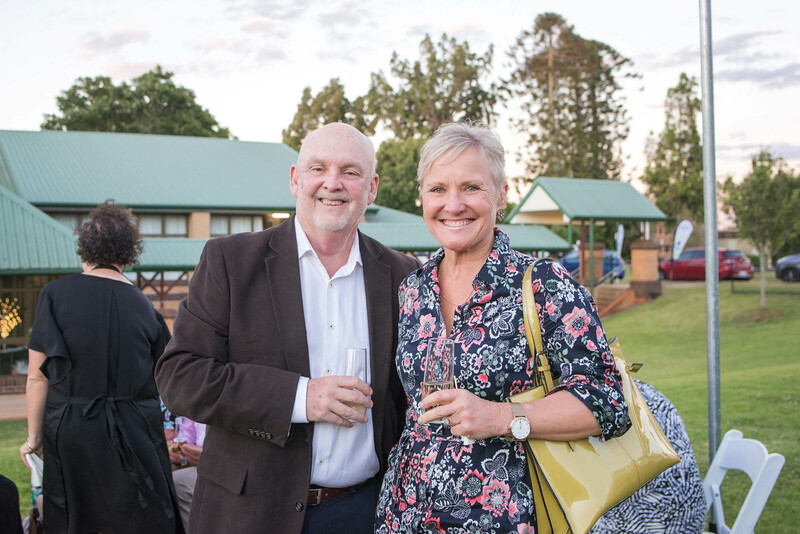 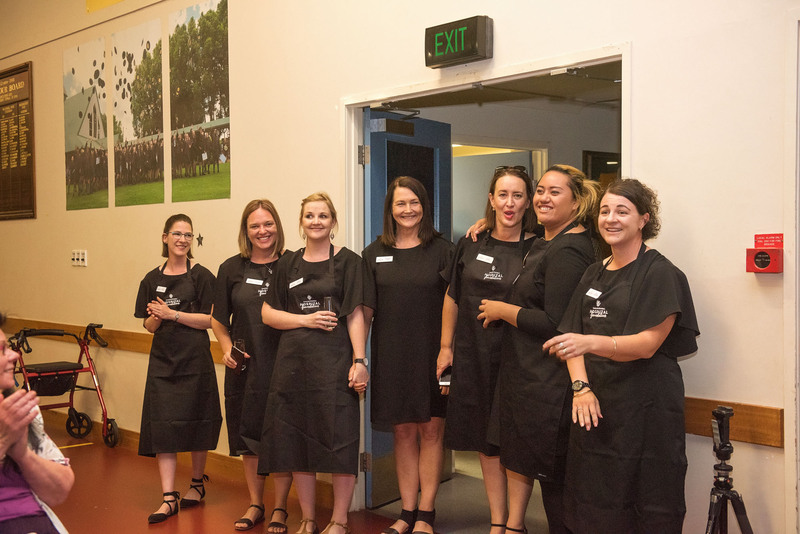 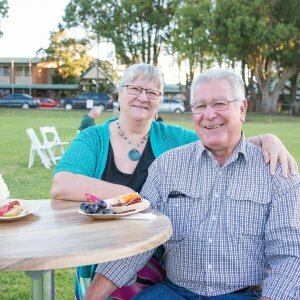 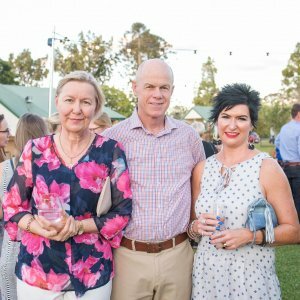 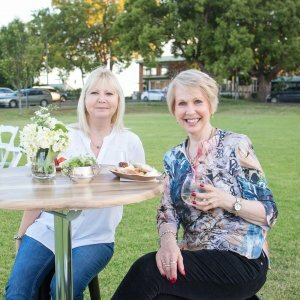 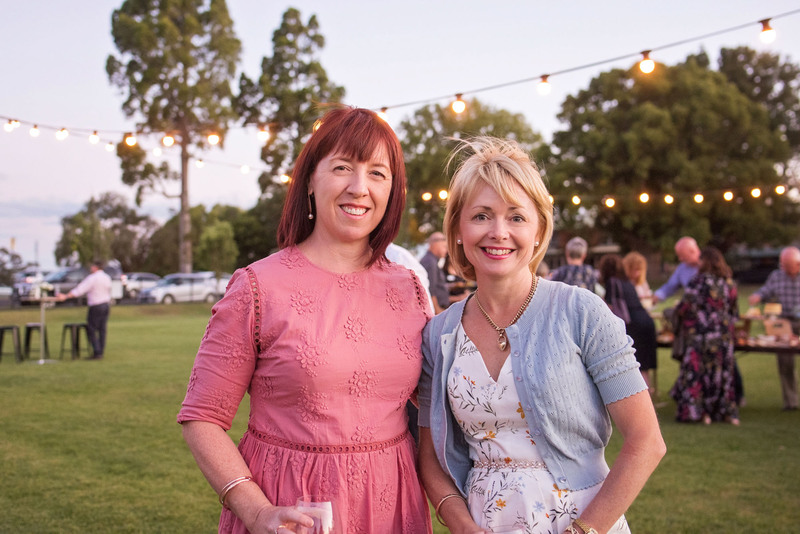 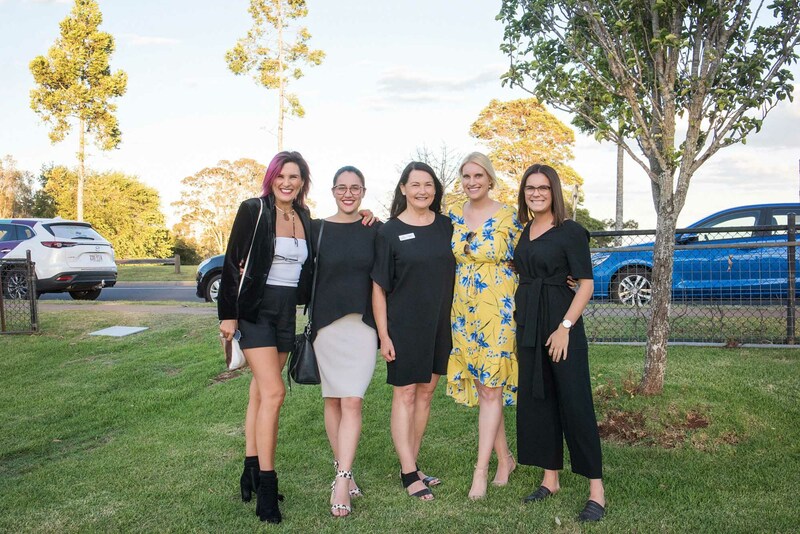 The Toowoomba Hospital Foundation hosted its 2018 Appreciation Evening at the Toowoomba Anglican School (TACAPs) on Thursday 29 November. 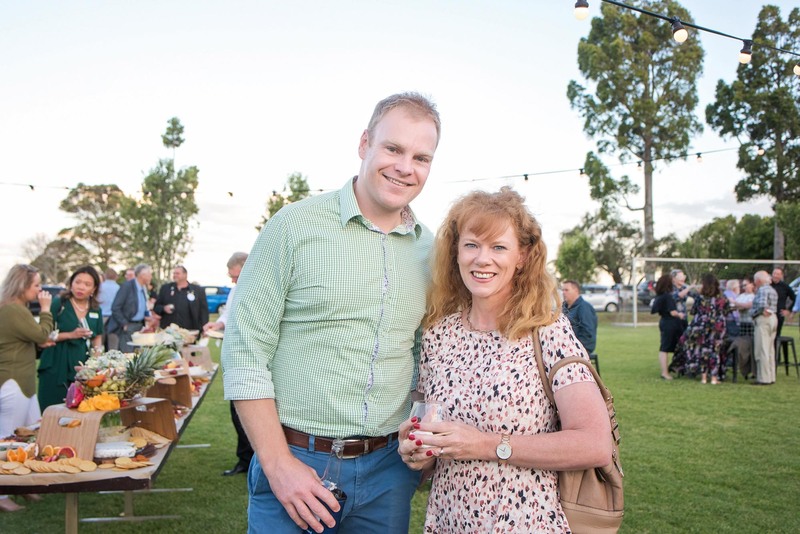 The evening recognised the ongoing support of the local community, treating guests to canapes and bubbly. 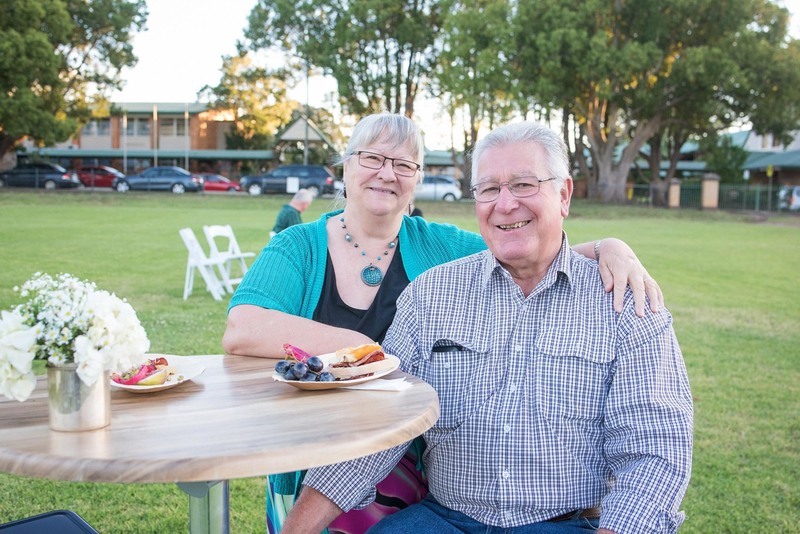 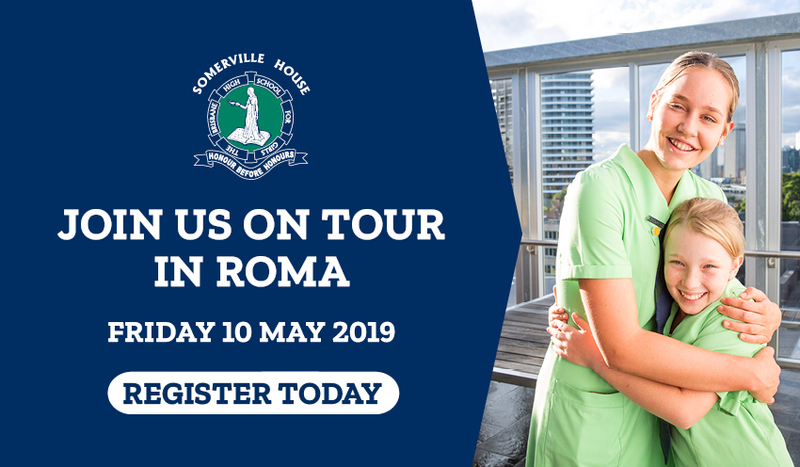 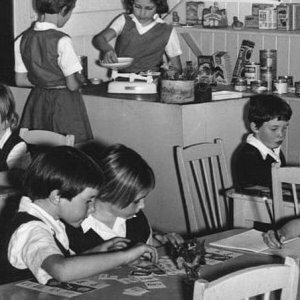 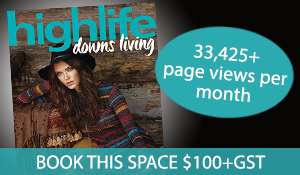 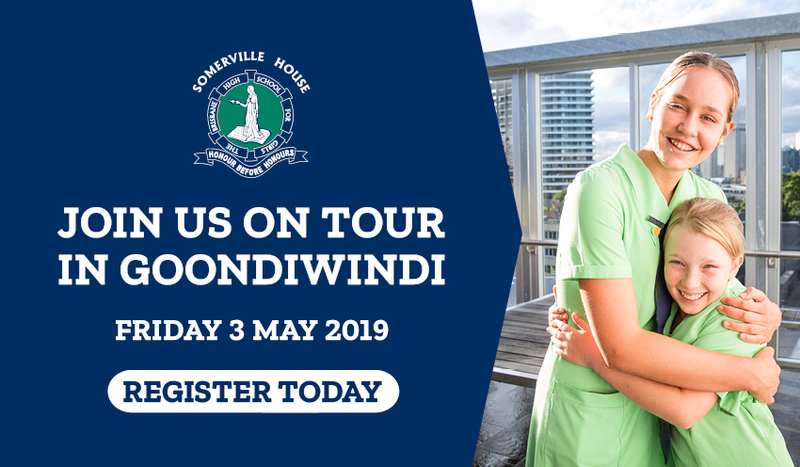 Readers also enjoyed this story about the Toowoomba Hospital Foundation.